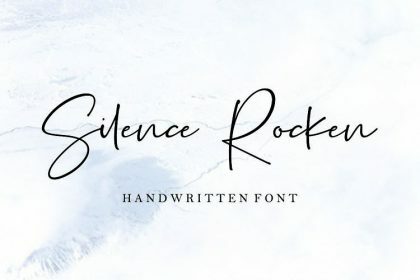 A new handwritten sweet font. 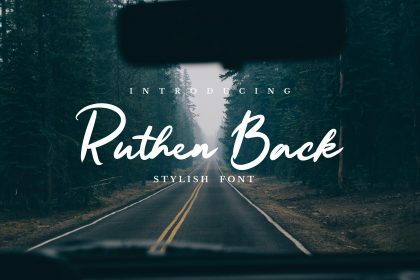 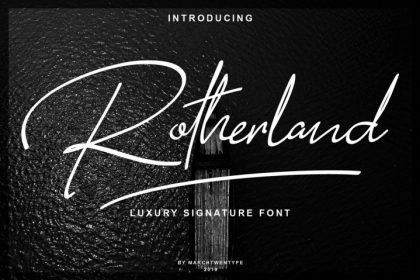 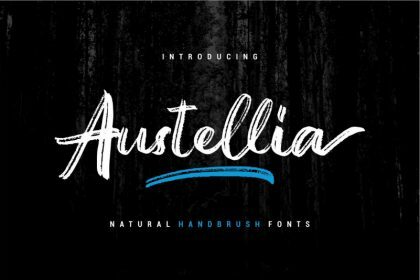 A perfect addition to the professional designers font. 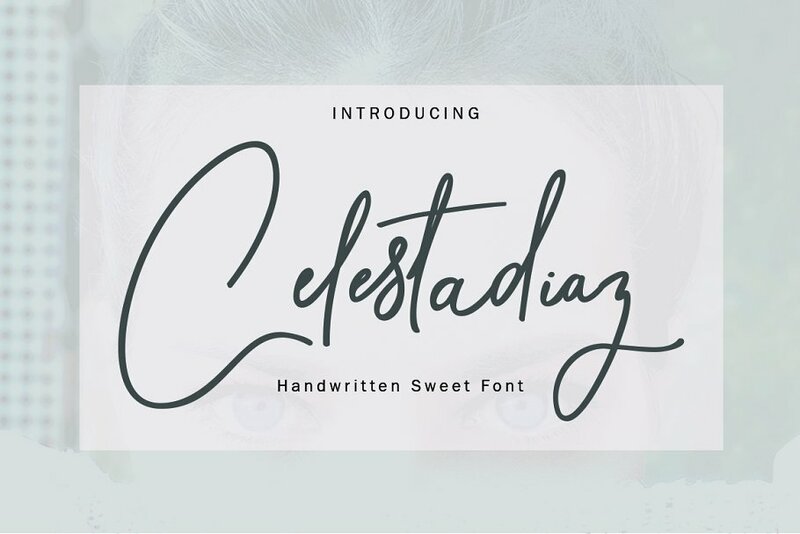 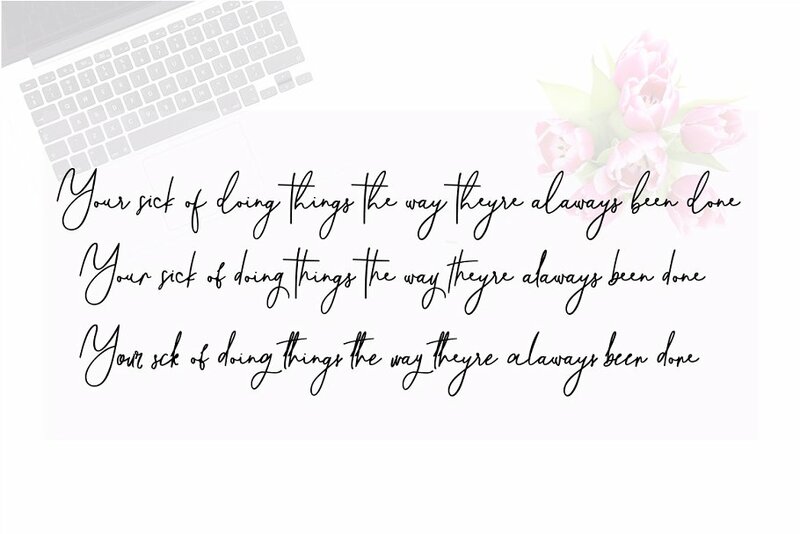 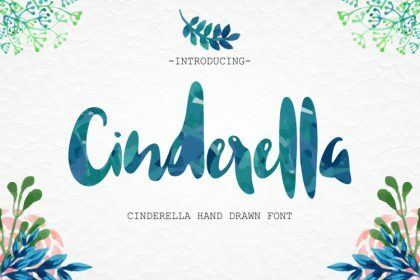 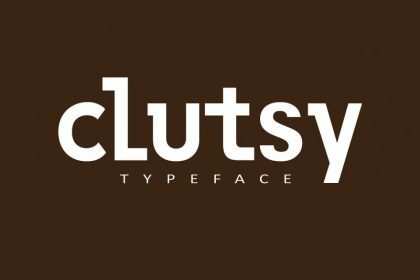 Introducing Celesta diaz Font. 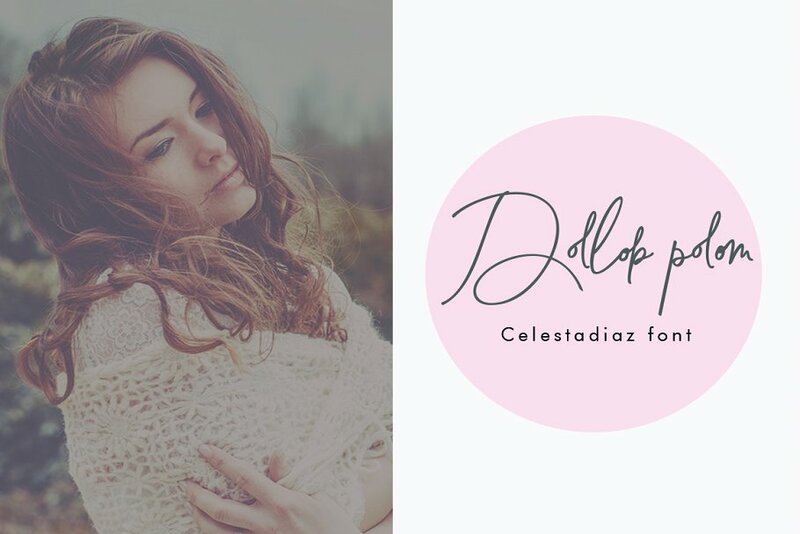 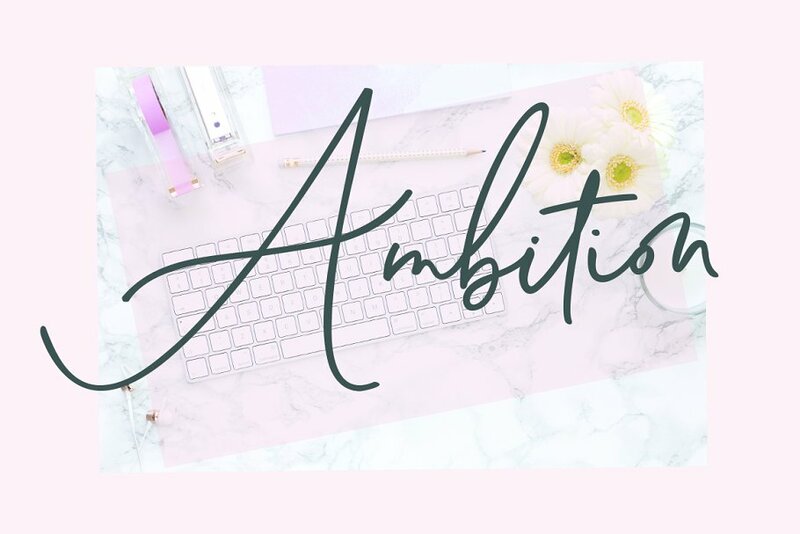 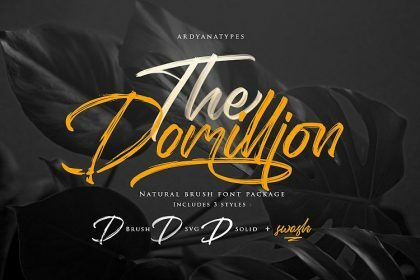 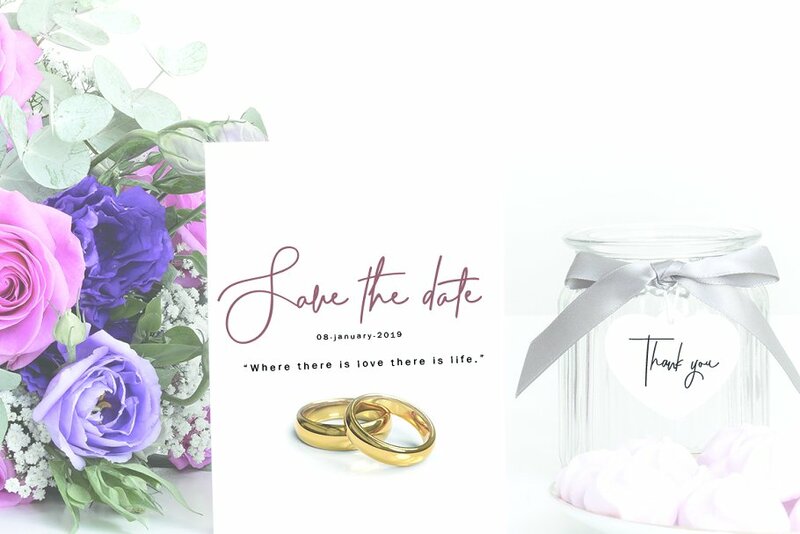 Celesta diaz is a modern calligraphy font with the current handwriting style, this font is perfect for branding, wedding invites, magazines, mugs, business cards, quotes, posters, and more, you can try first if you want to buy this font. 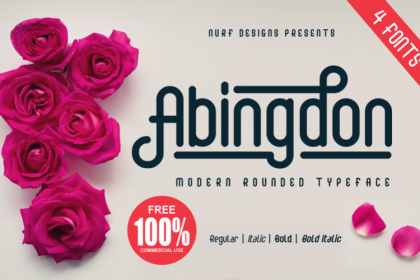 Thanks very much to mightype. 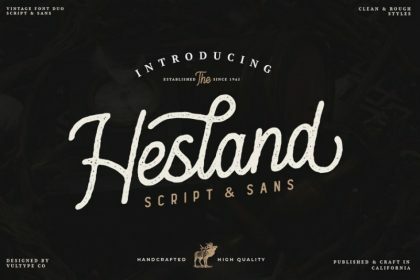 This is a demo font.